Stamford European Motor Sales offers customers high-quality, used cars. Give us a call, or stop by, and let us earn your business and your trust. "Day in and day out, great service is worth talking about: https://www.yelp.com/biz/stamford-european-motors-sales-stamford"
"We take care of your car now so you don't get stranded later. " "It's National Distracted Driving Awareness -- let your co-pilot man the phones. " "Small-town feel, big time service." "We'll make sure you hit the road with confidence. " Good guy with a good heart. Helped a lot when our car was flooded. Diego a man who operates his business with true Integrity! Yes, I'd like to receive news from Stamford European Motor Sales. 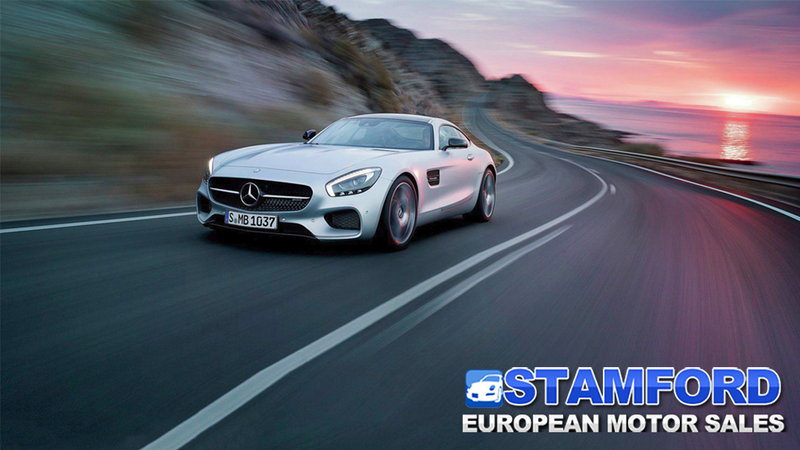 Sign up for the Stamford European Motor Sales Newsletter!